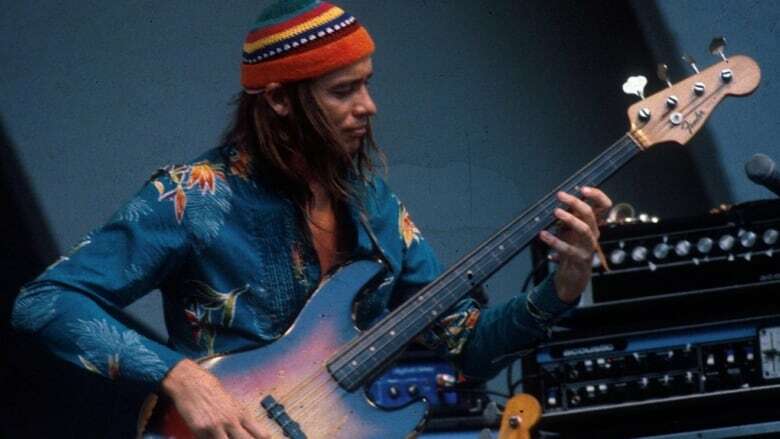 Jaco Pastorius doc spotlights the "Jimi Hendrix of bass"
Filmmaker Paul Marchand and Metallica bass player Robert Trujillo on the "beautiful madness" of punk jazz bassist Jaco Pastorius. From the time he arrived in the bustling 1970s music scene, Jaco Pastorius called himself the best bassist in the world. His contemporaries tended to agree, dubbing Jaco the Jimi Hendrix of bass. Now two of the late musician's admirers — Metallica bass player Robert Trujillo and filmmaker Paul Marchand — have turned the focus from his mysterious death to the bonafide impact of his life. The two join Shad to tell the bassist's wonderful and tragic story, as captured in their new documentary JACO, and how young artist won over the likes of Joni Mitchell, Herbie Hancock and Bootsy Collins. "He's punk jazz, all the way," says Trujillo, adding that Jaco is an artist for anyone who appreciates "beautiful madness" and being caught off guard. WEB EXTRA | Watch the trailer for JACO — featuring fans Joni Mitchell, below.